The NARI Spring Home Improvement Show is one of the largest home shows of the year. BCI Exteriors is just one of the 250 home improvement and remodeling experts that will be at the show. All exhibitors are members of Milwaukee NARI, whose code of ethics pledges honesty, integrity and responsibility. Find a reliable and proven contractors to discuss your next project, get ideas and be inspired to make your visions reality! This winter may be cold, but our deals are HOT!! Get a head start on your home improvement projects this Spring. 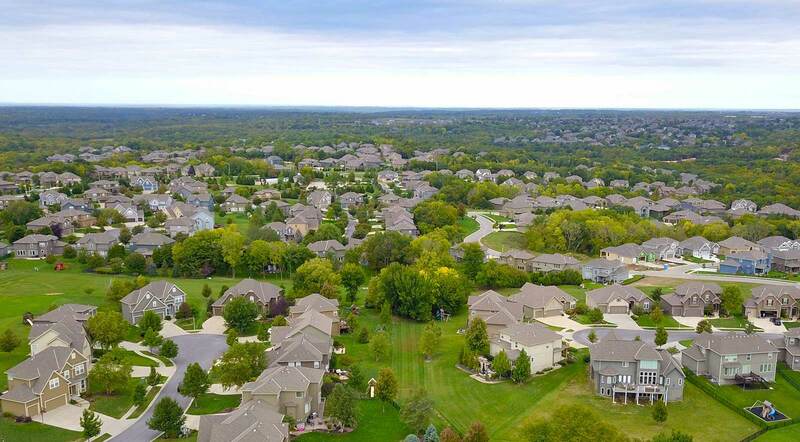 Whether you’re looking to improve your home’s curb appeal, energy efficiency, or just have some much-needed repairs done, connect with BCI Exteriors. We offer a range of exteriors services from roofing to window installation and even insulation. If you are looking into getting new windows for your home, consider Integrity Fiberglass windows.Take advantage of our flexible winter schedule and get a window estimate before the snow melts! Stop by the BCI booth (414/416) and sign up to win an iPad Pro. The winner will be announced on the last day of the show. 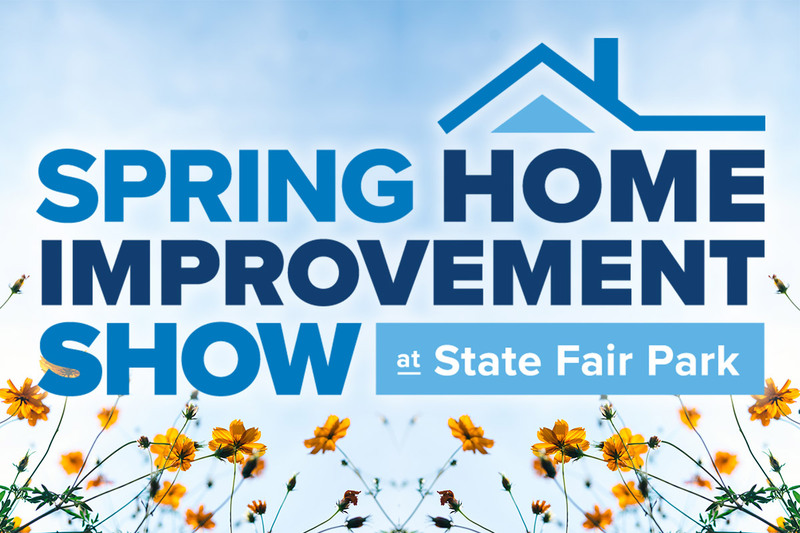 2019 NARI Spring Home Improvement Show is located at the Wisconsin Exposition Center at State Fair Park. Click here to get your discounted tickets today.